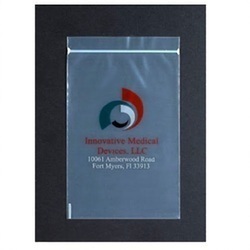 Pioneers in the industry, we offer reclosable plastic zip lock bags, vci zip lock bags, zip lock pouch bags and slider zip lock bag from India. 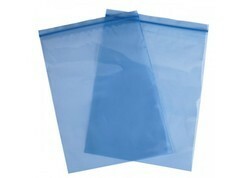 We are the leading supplier of Reclosable Plastic Zip Lock Bags made available to our clients at competitive prices. 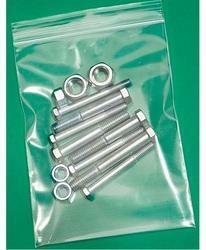 We are the leading supplier of VCI Zip Lock Bags made available to our clients at competitive prices. 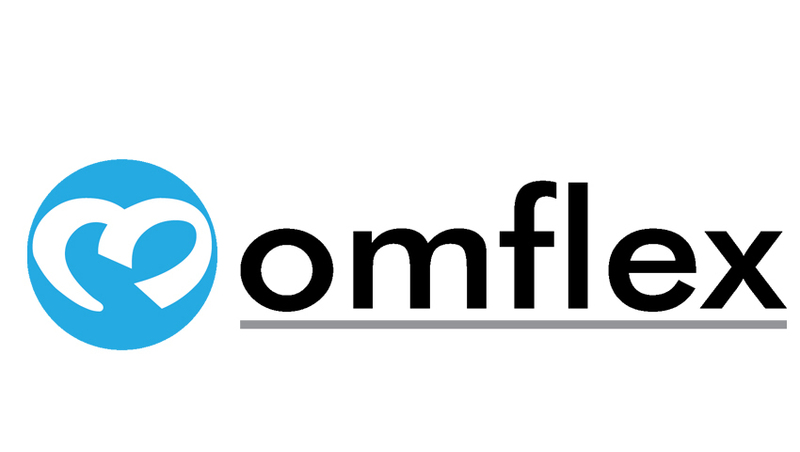 We are the leading supplier of Zip Lock Pouch Bagsmade available to our clients at competitive prices. 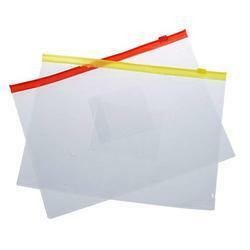 We are the leading manufacturer and supplier of the Plastic Slider Zip Lock Bag all across India.